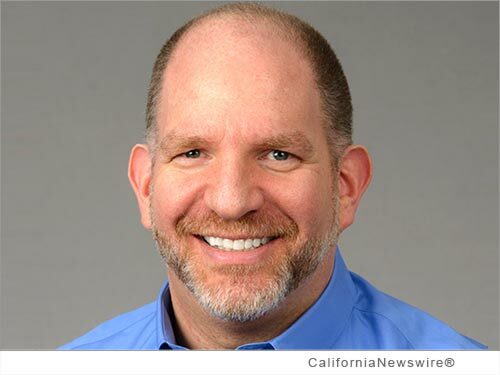 Home CA Finance Reverse Mortgage Volumes Trend Upward in Closed Loan Data says Rob Katz of ReverseVision Inc. Reverse Mortgage Volumes Trend Upward in Closed Loan Data says Rob Katz of ReverseVision Inc.
SAN DIEGO, Calif. /California Newswire/ — Contrary to what has been reported for the past six months, reverse mortgage originations have been trending up according to ReverseVision, Inc., a leading provider of reverse mortgage lending solutions. ReverseVision's RV Exchange (RVX) is the leading reverse loan origination system (RLOS) and lending system of record for the majority of reverse lenders. FHA requires a lender to process a "request for insurance endorsement" within 60 days of closing a HECM loan. Thus, HUD endorsement data lags actual closing counts by up to 60 days and sometimes more (http://www.hud.gov/pub/chums/f17fvc/hecm.cfm). Further, the FHA allows for a "late request for endorsement" as long as additional information ensuring that the "degree of risk to the Department is not greater than existed at the time of closing" is provided. When a volume "bubble" occurs (such as the industry experienced in the fourth quarter of 2013), often lenders cannot process endorsement requests for their loan production within FHA's standard of 60 days. "At ReverseVision, we can watch privacy-protected aggregate application and closing volume across all our customers," says Katz. "Given that the majority of all reverse mortgages flow through the RV Exchange, this aggregated data provides a timely and accurate representation of what is really happening in the industry." Comparing this unique insight to HUD's endorsement data, we can confirm that it is not unusual for endorsements to lag actual closings by two months or more," Katz said. "And the sharp increase in volume at the end of 2013 did in fact result in significantly delayed endorsement numbers-often as much as by six months." According to Katz, that's why HUD Endorsements are a significantly lagging indicator of industry performance with little correlation to actual loan volume. To see the graphed data from HUD and RV Exchange, go to: http://www.reversevision.com/IndustryTrends . ReverseVision, Inc. is the leading software and technology provider for the reverse mortgage industry offering products and services focused exclusively on reverse mortgages. More reverse mortgages are originated monthly using ReverseVision's RV Exchange (RVX) platform than all other systems combined. ReverseVision has partnered with some of the finest and fastest growing lending organizations in the U.S. to provide the leading reverse mortgage technology to brokers, correspondents, lenders and investors.